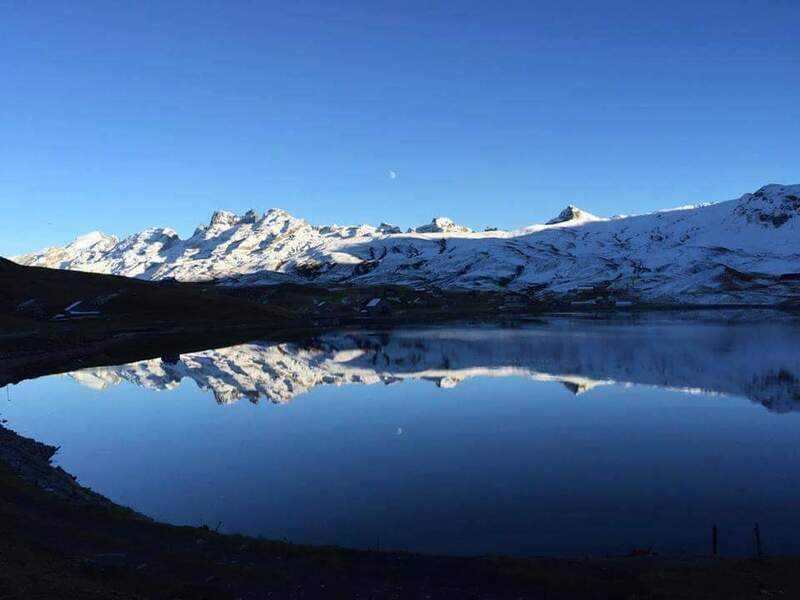 Discover Switzerland on a escorted private tour with your personal, multilingual Swiss driver & guide. 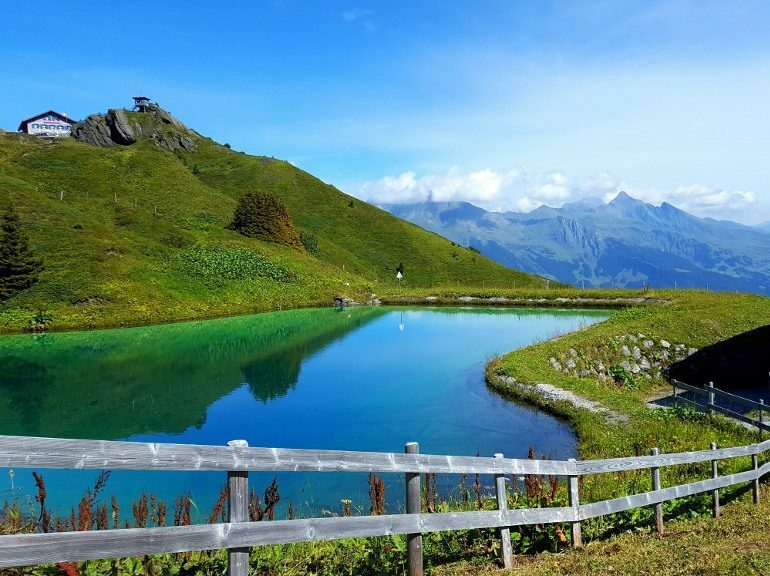 Please find here our round trip suggestions for your unforgettable Swiss vacation of dreams. Each tour can be adapted according to your personal desires. Share your preferences with us and we create you a unique itinerary. 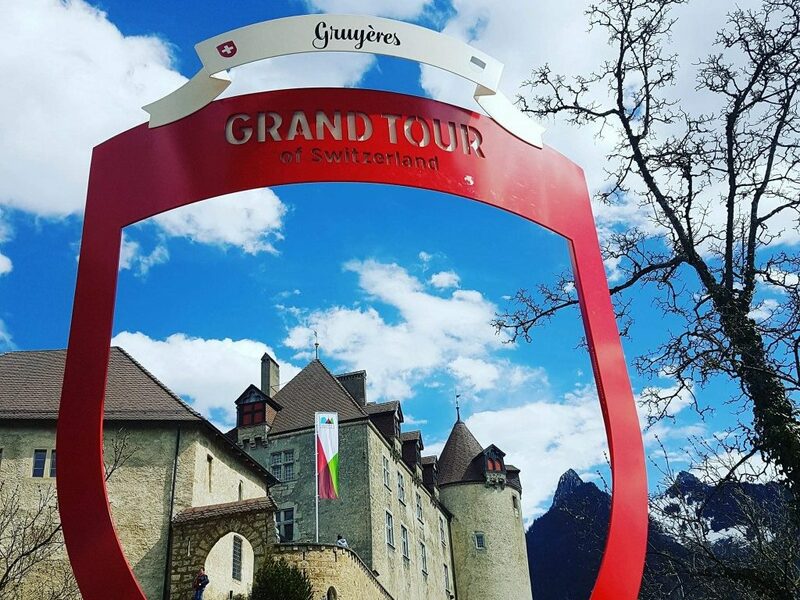 Share your preferences and Swiss dreams with us and we present you the must sees and hidden treasures on a unique, authentic, tailor-made tour! Please find here ideas for your unforgettable holiday! 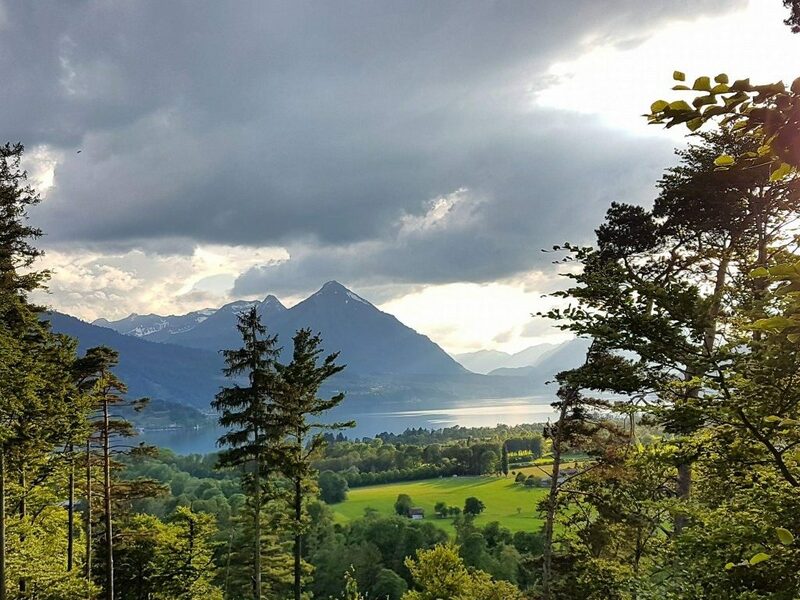 Enjoy a visit to Zürich, Lucerne and Interlaken. 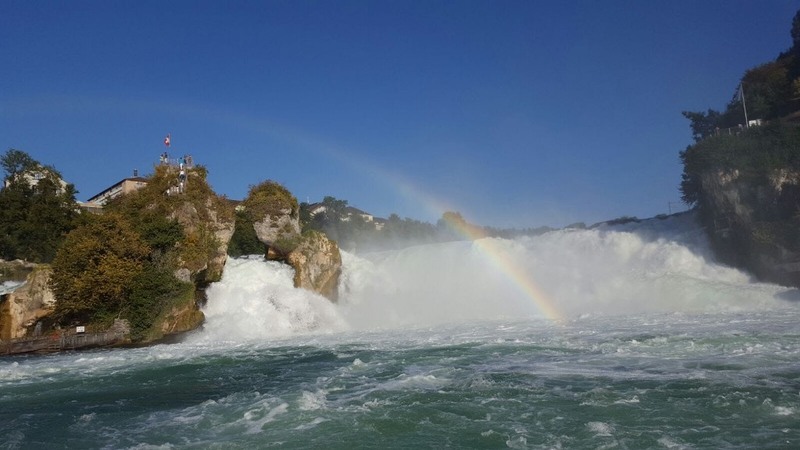 Visit Europes biggest waterfall The Rheinfall, walk over the famous chappel bridge in Lucerne. 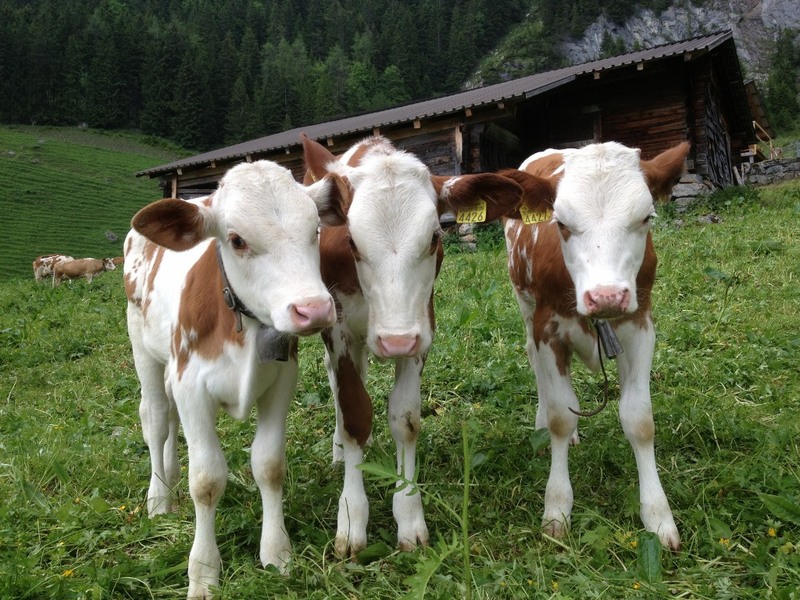 Discover the world of Swiss cheese and chocolate by visiting Frey chocolate and the Emmental cheese factory. 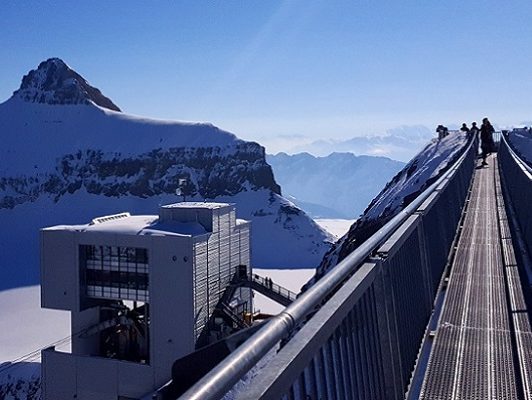 Stroll around Interlaken and explore the Top of Europe – Jungfraujoch where you can experience and ‘touch’ the Swiss Alps. 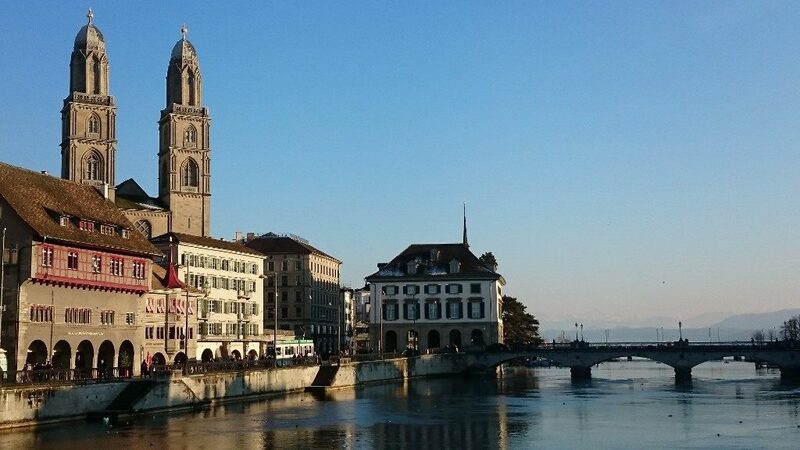 Enjoy a visit to the city of Zürich and the Rheinfalls. 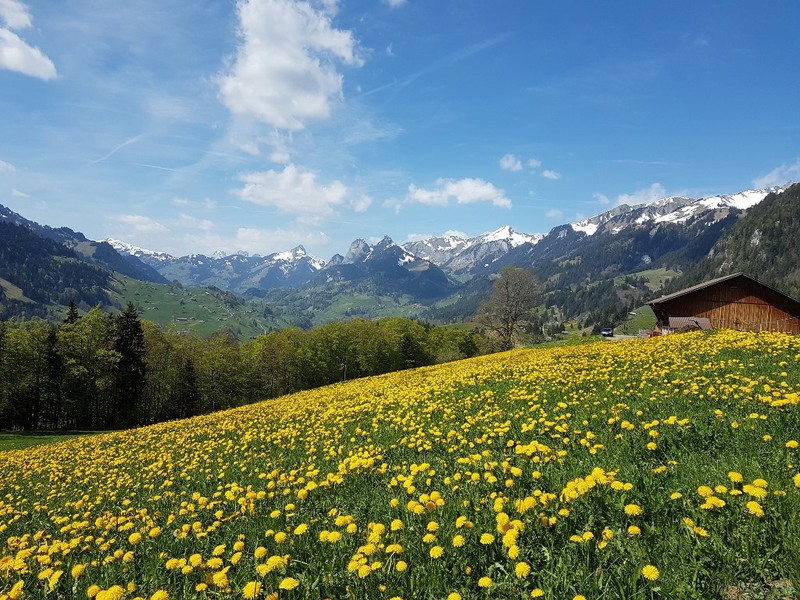 Walk around the city of Lucerne with its picturesque medieval town and take some pictures of the most visited tourist destination in Switzerland. 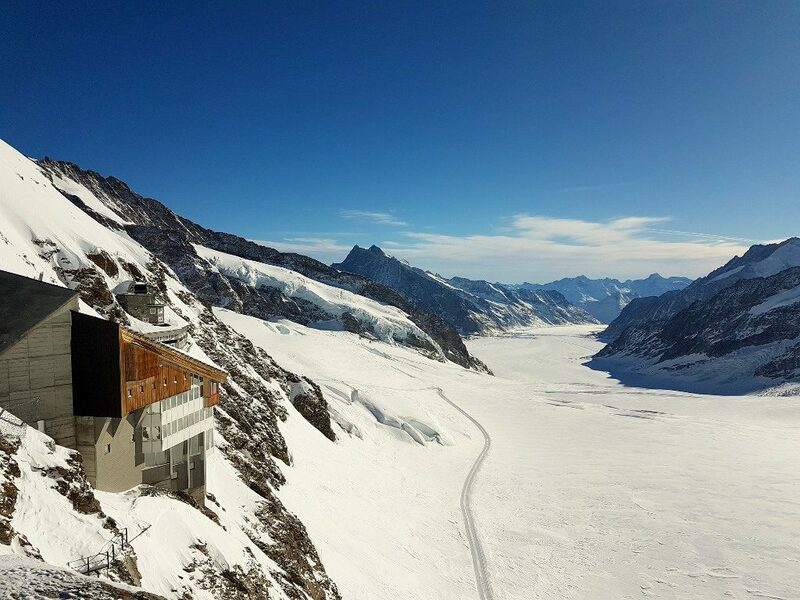 Stroll around Interlaken and explore the Top of Europe – Jungfraujoch where you can experience snow and ice. 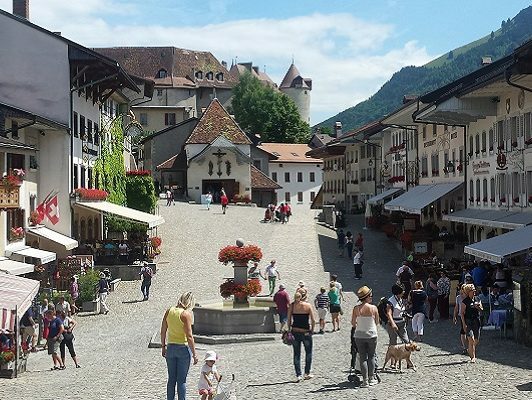 Discover the world of Swiss cheese and chocolate by visiting the famous Gruyère cheese factory and the chocolate world «Maison Cailler. 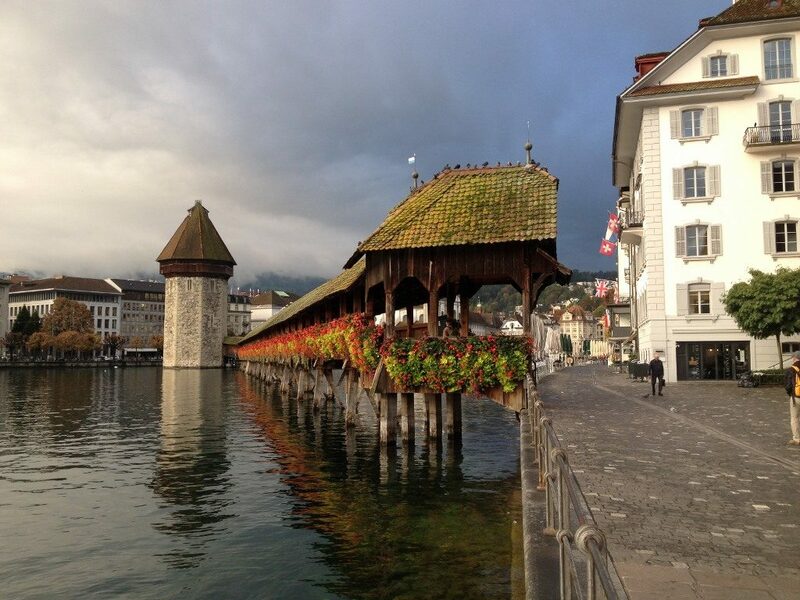 Experience Gstaad and relax at the lake promenade in Montreux. 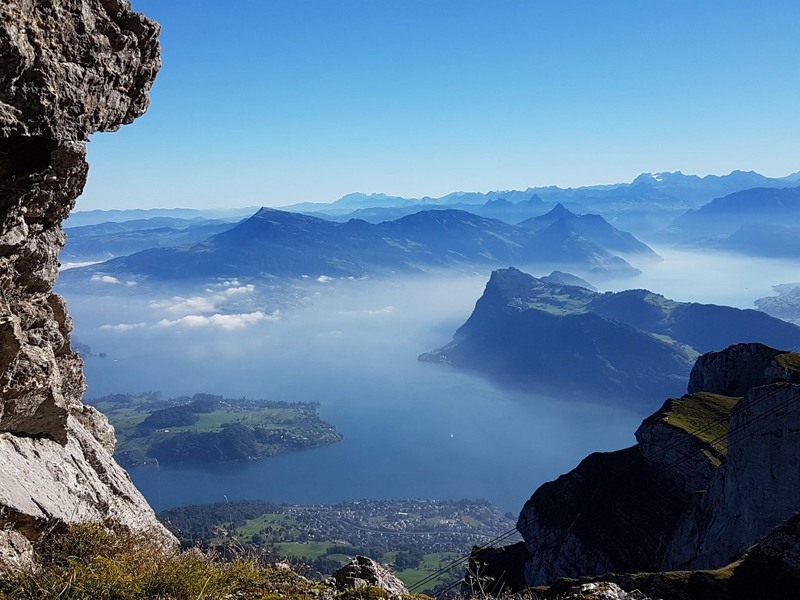 Enjoy the Swiss top destinations combined with unique mountain excursions like Mount Pilatus and Jungfrau – the Top of Europe or Glacier3000. 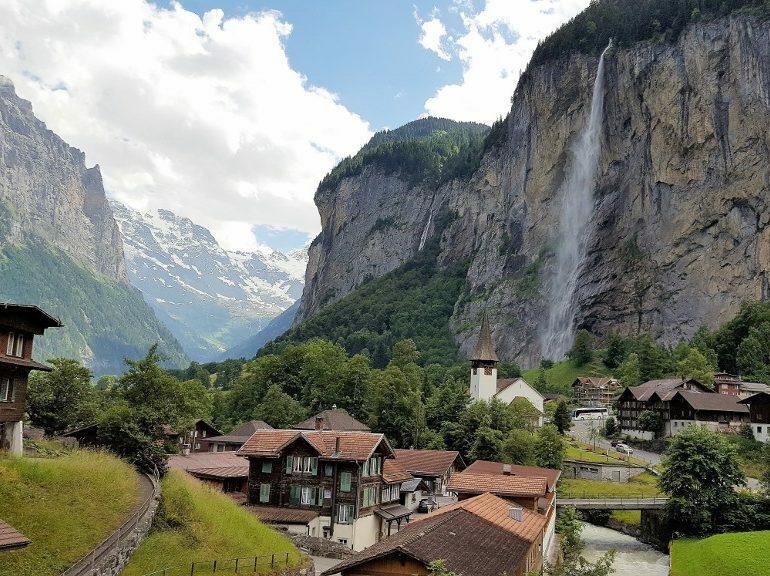 Visit the Swiss cities as well as charming villages, the must sees attractions, amazing landscape and hidden places. 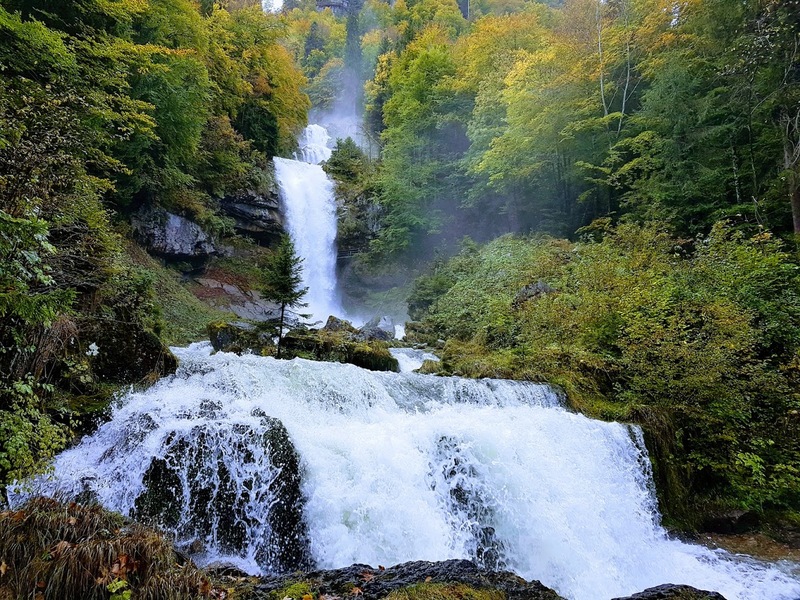 Be impressed by the beauty of nature, waterfalls, lakes and gorges. 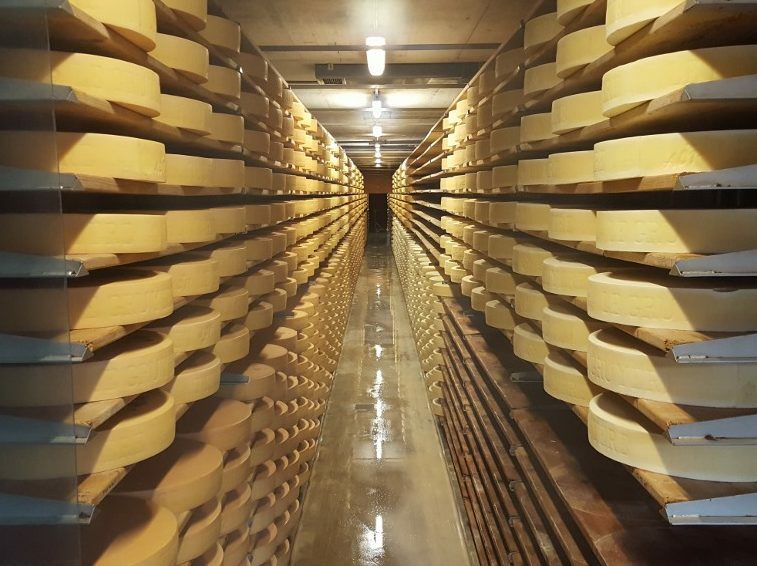 Discover the secret of cheese and chocolate. 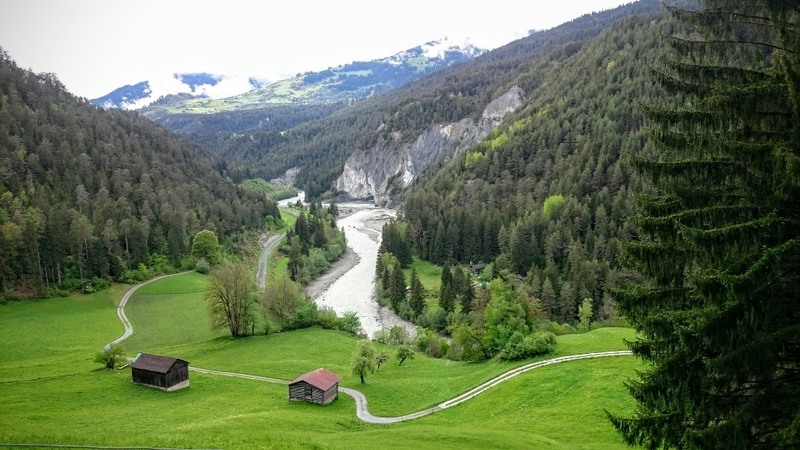 Switzerland unplugged – off the beaten path. 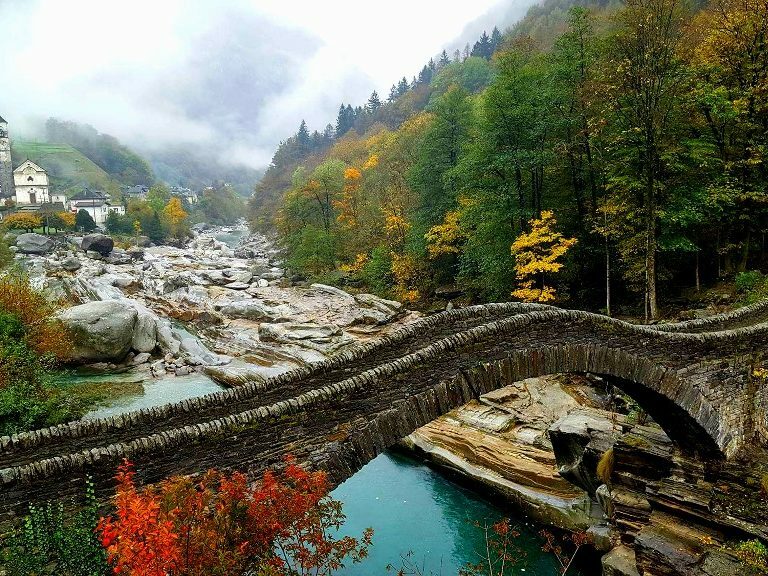 Discover unique places, picturesque lakes, incredible gorges, and enjoy breathtaking views. 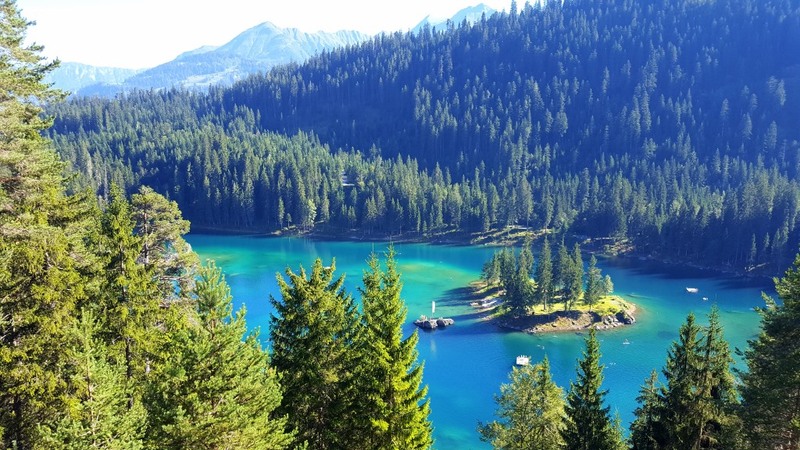 Be active and enjoy little hikes which lead you to the hidden places and untouched nature. Stop at traditional villages and exclusive mountain retreats. 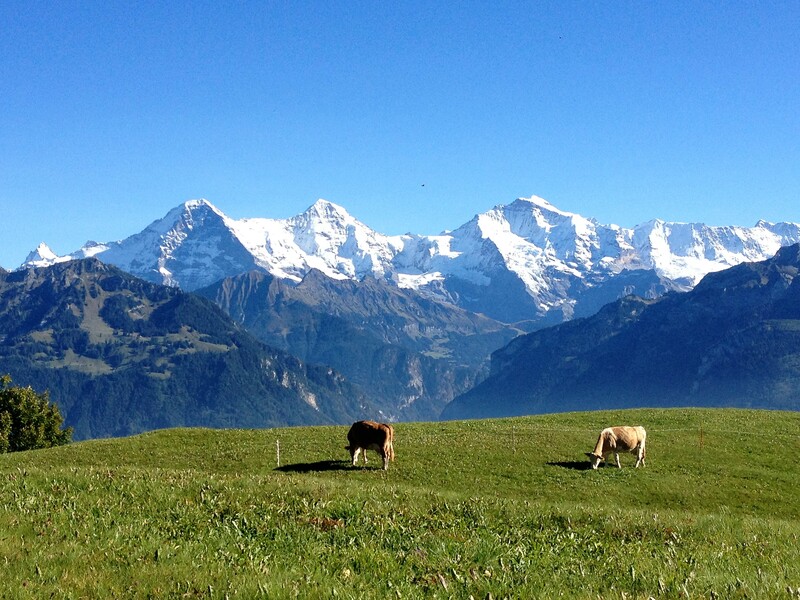 Enjoy pure Switzerland – unique, authentic, local. 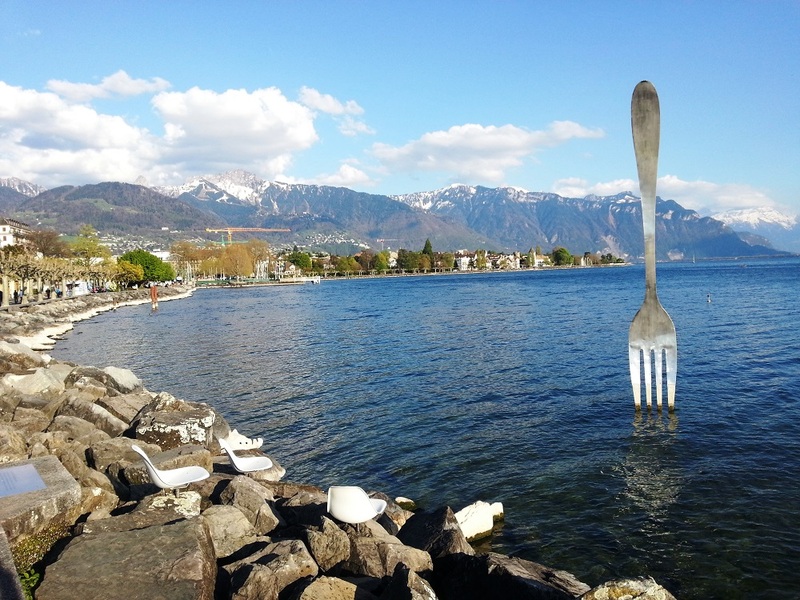 Discover the lake Geneva. 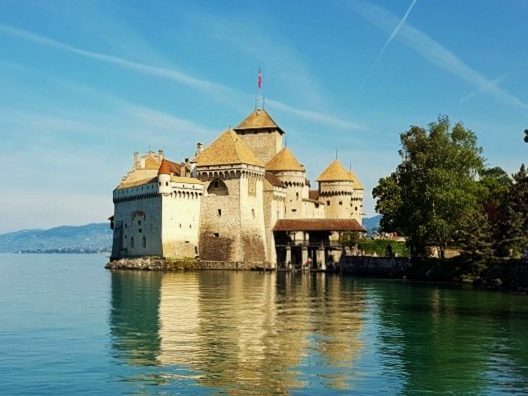 Visit the Chillon castle, relax at the lake promenade in Montreux and enjoy a scenic ride through the golden vineyards of Lavaux. 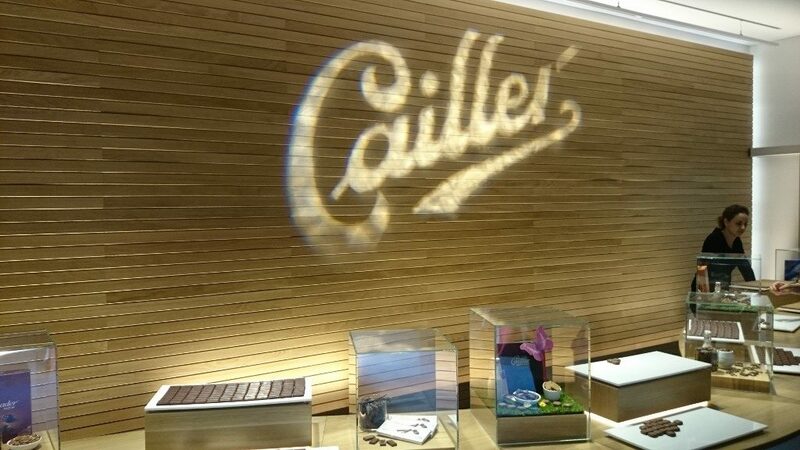 Sample a Swiss person’s favourite food at the interactive cheese factory and Maison Cailler chocolate world. 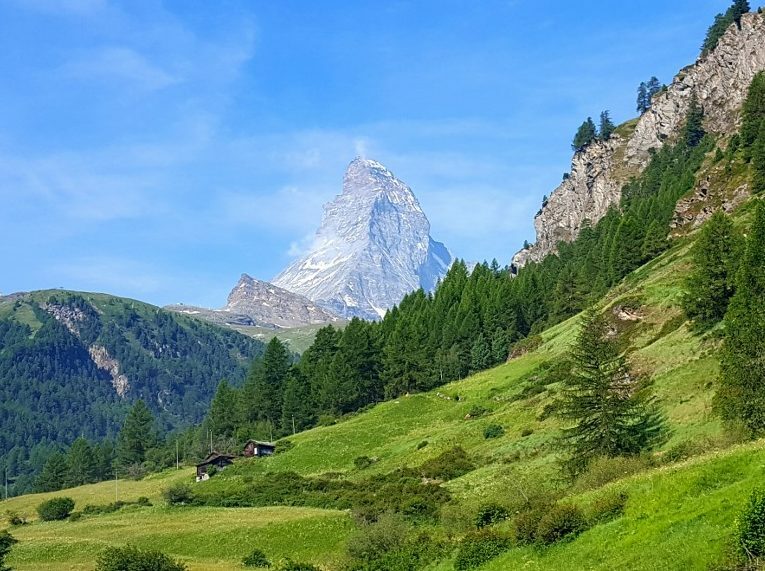 Admire the Matterhorn in Zermatt and experience the pure Switzerland combined with international culture and breathtaking scenery in Interlaken and Lucerne. 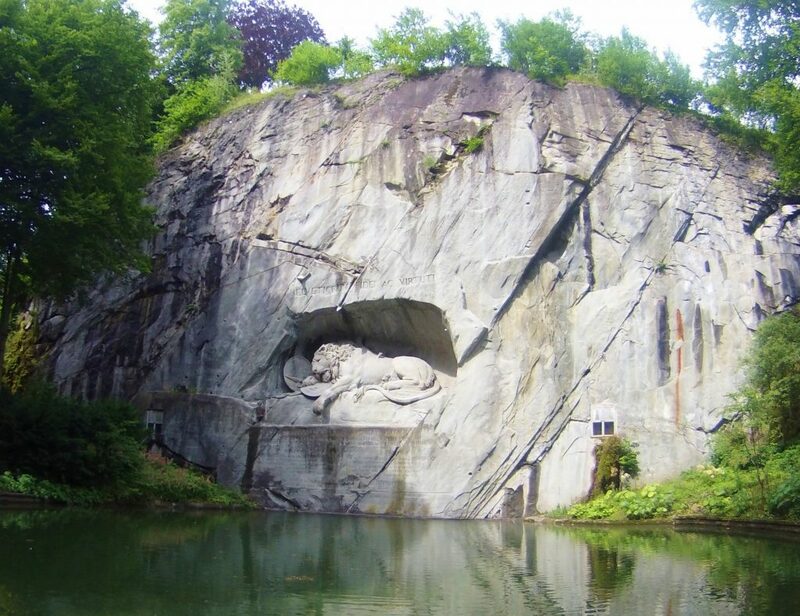 A walk over the chappel bridge, pictures of the Lion monument as well as a city tour of Zürich are more highlights of this unique tour. 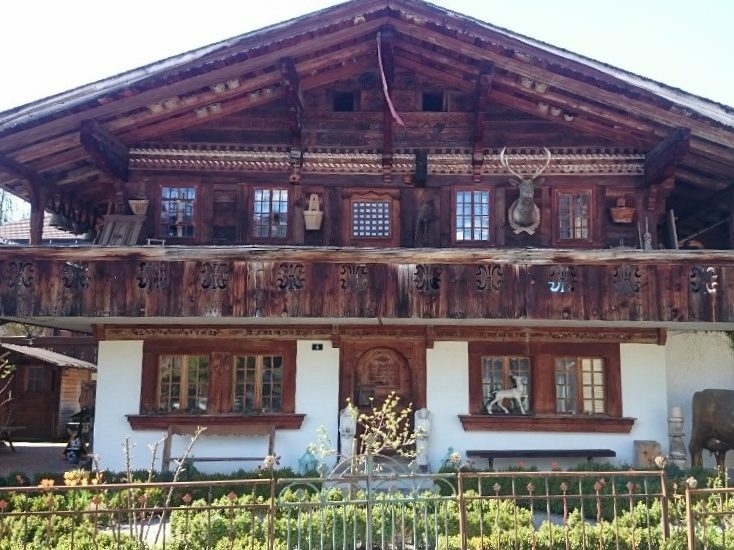 Discover the Swiss cities as well as enjoy beautiful countryside. 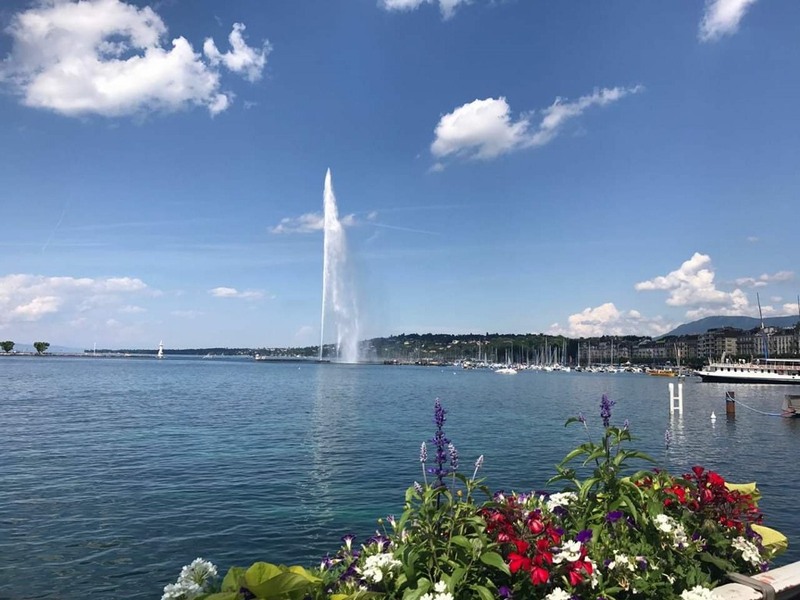 Feel the international flair in Zürich, St. Moritz and Geneva, and relax and enjoy pure Switzerland in Montreux or Gstaad. 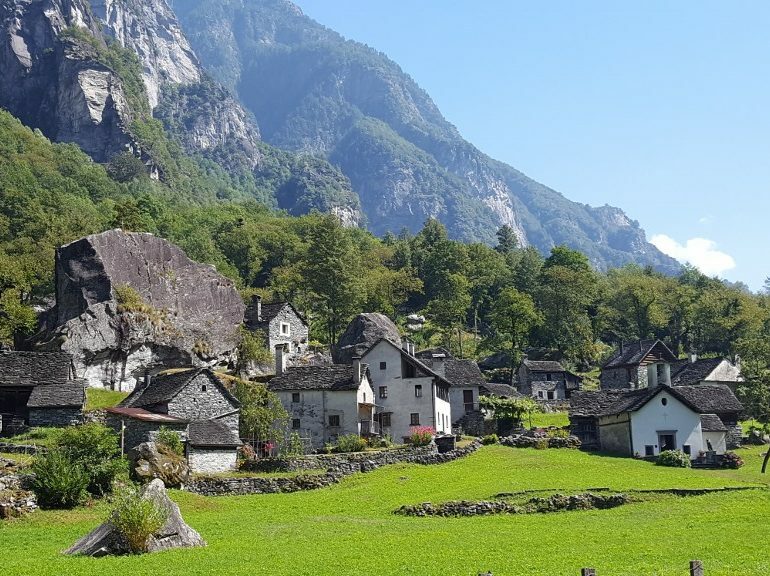 This unique tour all around Switzerland stops at all major tourist hotspots and includes the hidden treasures, unique activities and breathtaking views in the daily schedule. 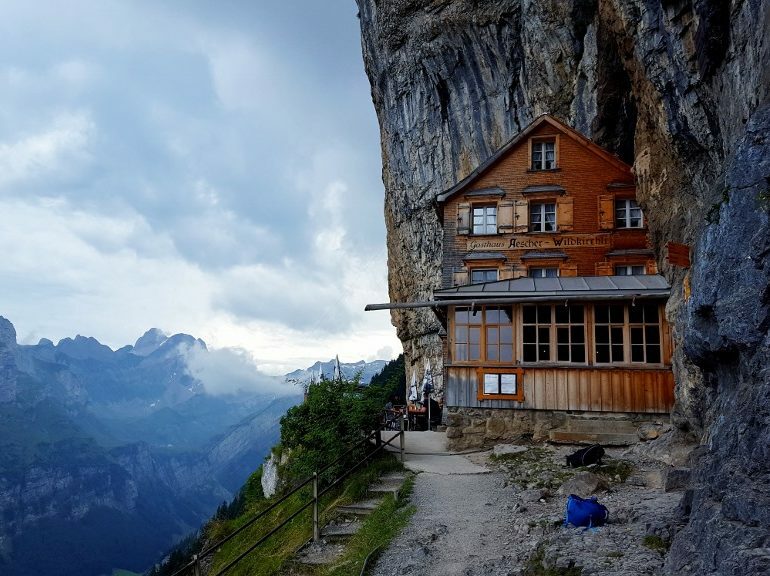 Enjoy Switzerland at its best . 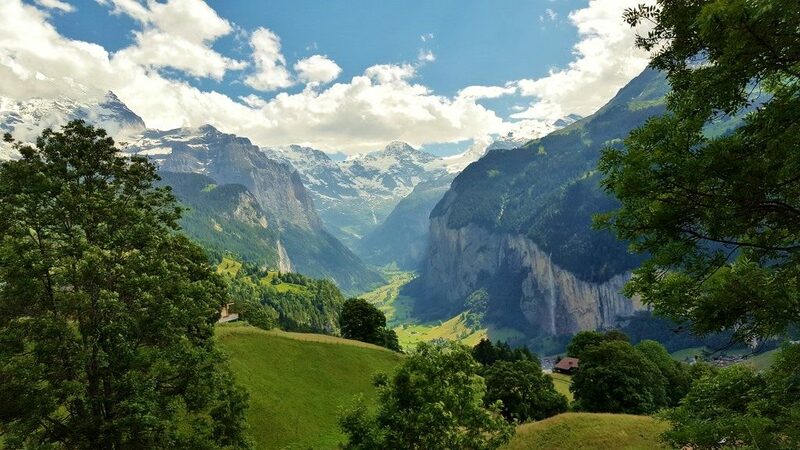 Visit all four parts of Switzerland. 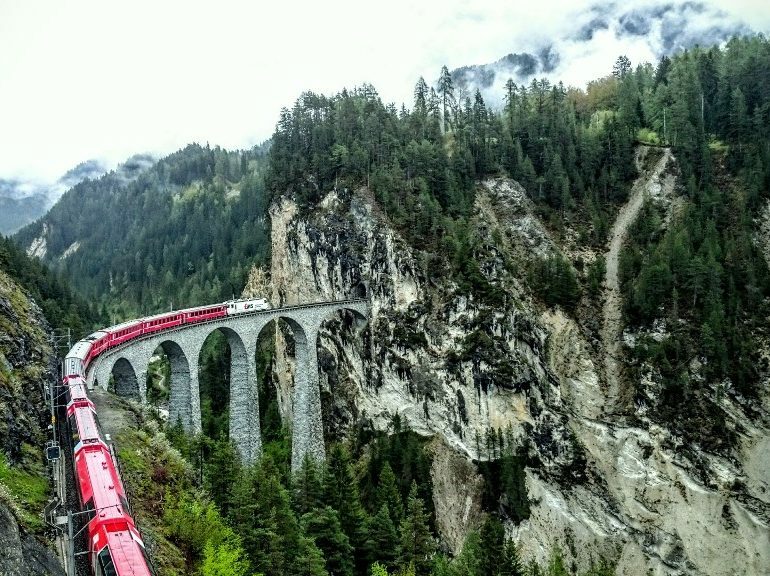 Experience the Swiss Alps and amazing mountain excursions in Zermatt and Interlaken, enjoy a beautiful train ride with the Bernina Express, feel the italian flair in Ascona and discover the major tourist hotspots. 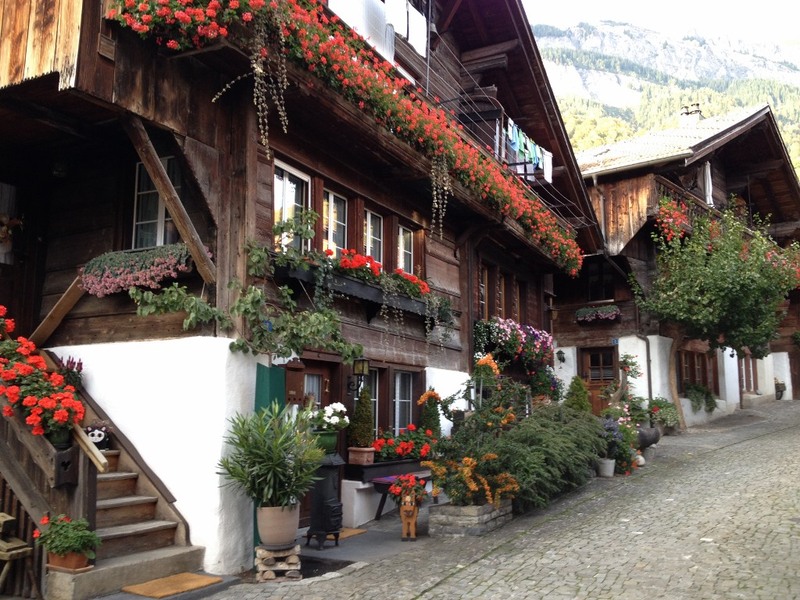 Interlaken, Lucerne, Montreux as well as traditional villages, buzzling towns and vibrant cities.